As you all know, I received a whole bunch of lemons recently. The lemon-strawberry ice cream that I made didn’t even make a dent in the pile that I had taking up space in my fridge. So, I needed a way to use them all up before they got all mushy and gross and I had to chuck them into the garbage. Enter: the easiest lemonade recipe you’ll probably ever make — aside from just stirring some lemon juice with water and sugar in a glass, which, lets face it, never turns out well cause the sugar doesn’t fully dissolve in cold water. 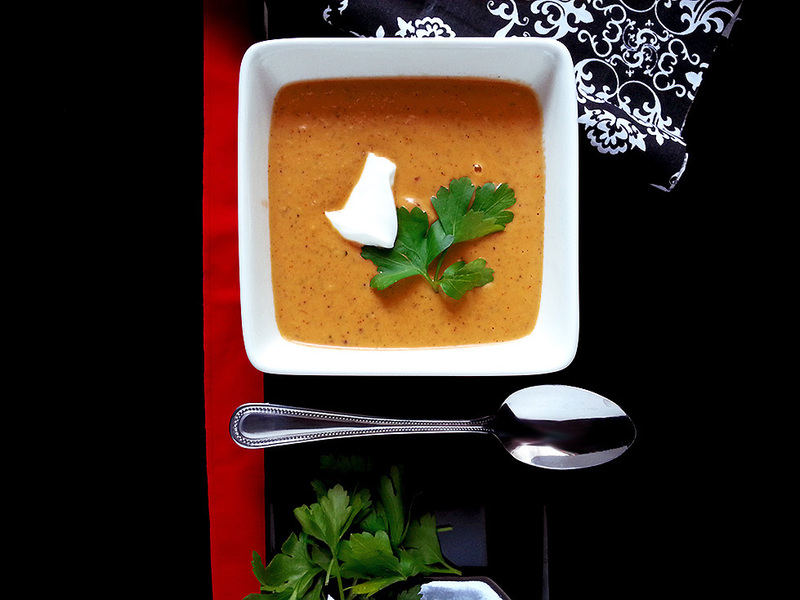 The secret to this recipe? Simple syrup! 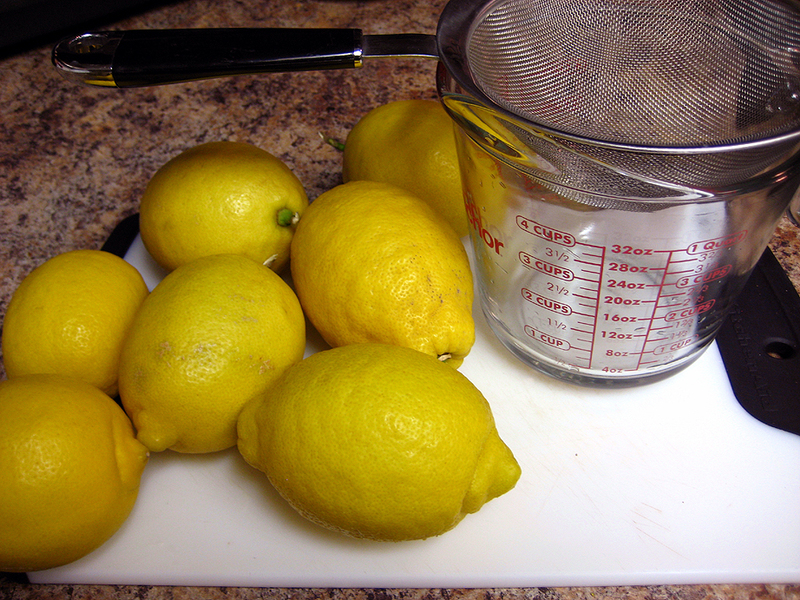 Recently, my roommate brought home a bunch of lemons from a co-worker’s lemon tree. 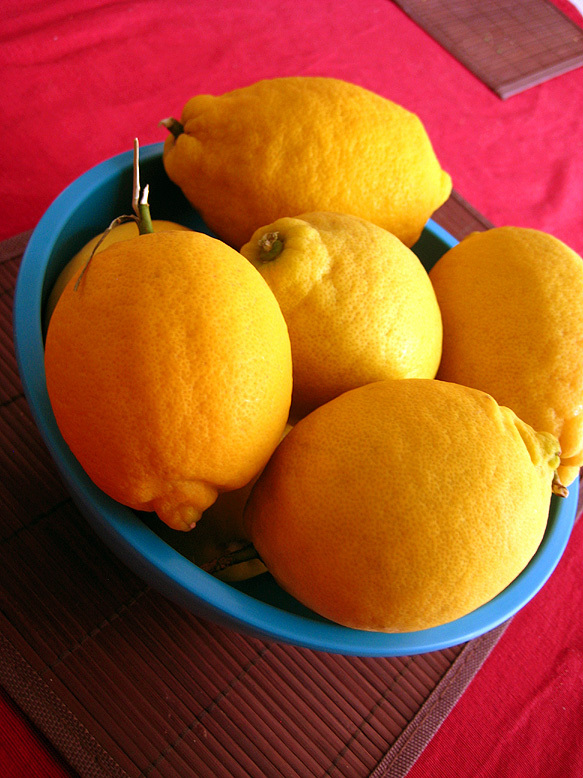 These lemons were HUGE. Like grapefruit-sized, huge. Since there were so many, I wasn’t quite sure how to utilize them. I solicited ideas, and was met with suggestions for lemon pound cake, homemade limoncello, lemon bars, you name it. Even with all these lovely ideas swirling around in my head, I always have a weakness for ice cream, and I’m one of those crazy people who could eat ice cream even in the dead of winter. Thankfully it’s not that cold where I live, so ice cream can always been in season! When life gives you lemons, you make a whole bunch of lemon-strawberry ice cream! Well, you do if you’re me.